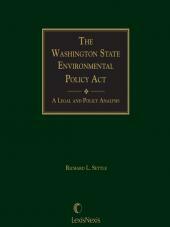 An essential reference for individuals involved with environmental and industrial development issues. 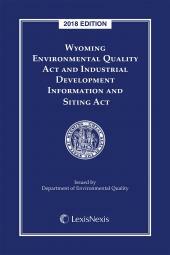 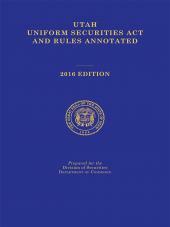 An essential reference for individuals involved with environmental and industrial development issues, Wyoming Environmental Quality Act and Industrial Development Information and Siting Act contains selected statutes from the Wyoming Statutes Annotated, updated through the 2008 legislative session. 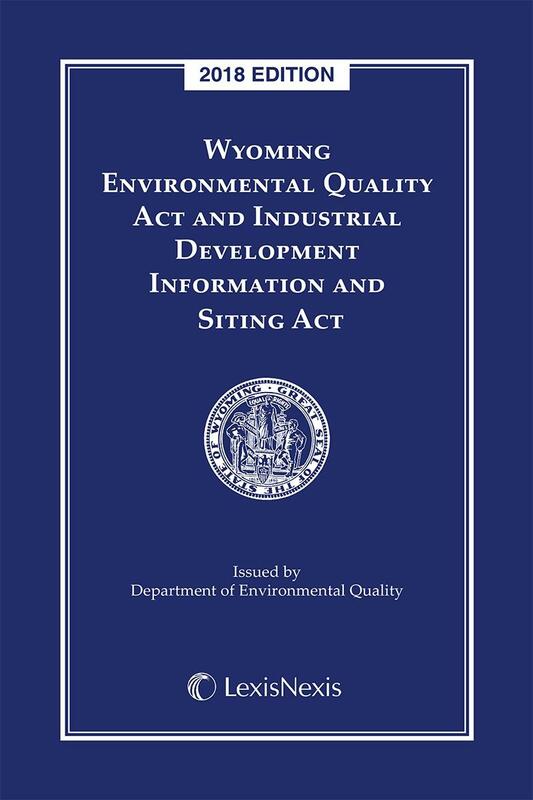 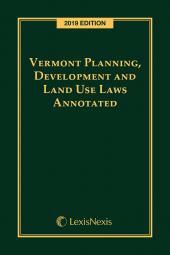 Fully annotated, it also includes Chapters 11 (Environmental Quality) and 12 (Industrial Development and Siting) of Title 35 of the Wyoming Statutes Annotated as well as miscellaneous statutes on planning, zoning, and railroads.